I’ve always loved simple solid rings. 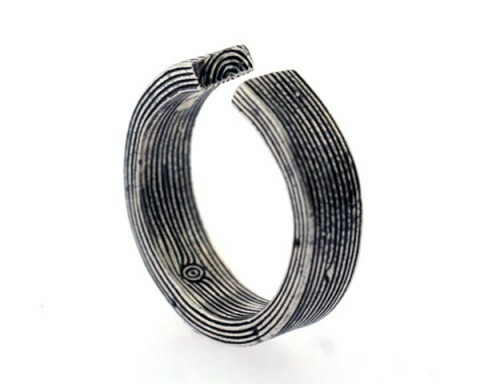 Aaron Ruff has created this ring which I think qualifies. 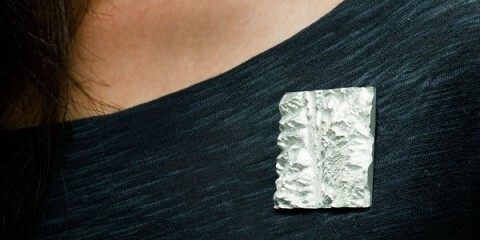 I saw this Earth Brooch an thought of all my geocaching friends who love topo maps. If I had a favorite hiking place, I’d totally get one of these.